LinkedIn is now the only most popular professional field oriented social media site by which people can either promote their business, can look for a job or hire for owned business. It is the professional network to connect with the most active working people in the world who are also belonging to your relevant work. In the case of Digital Marketing, LinkedIn is a large and effective social media network to grow your connection with other professionals in purpose to grow the profit of your stuff by promoting them. For a Blogger, the benefits are: Like a Digital Marketer or an entrepreneur, a blogger has the same potential to promote his blog to get more traffic for his website. 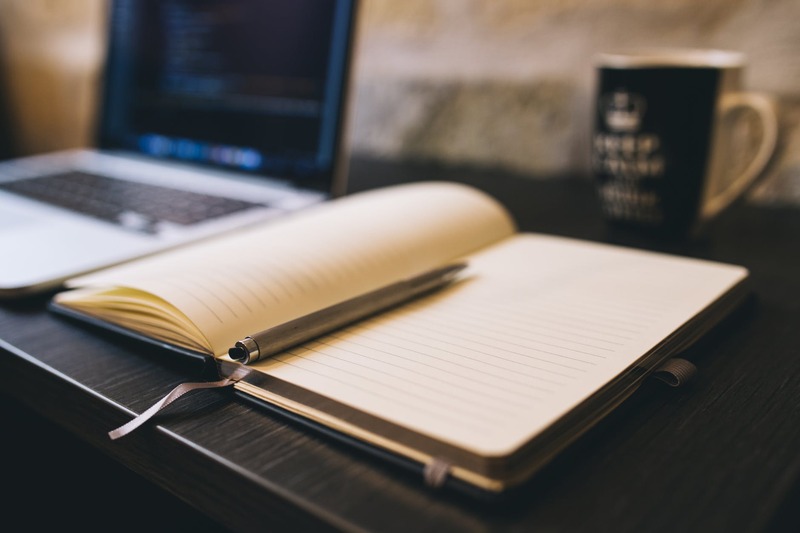 At the same time, you can write an article on your blog niche to promote your blog’s features or can write a separate blog on your projects, besides of posting your other blogs simultaneously. You can connect with other people or bloggers like you to let them know about your works. Even after connecting with more people, random posting of your blogs can make random visits from LinkedIn to your blog. People will show their interests on your blog and even you can several more chances to promote your respective blogs in another way. LinkedIn will offer you every chance to grow your traffic and SEO both. You can learn from other expert and professional bloggers. In LinkedIn, you can write articles freely. Share them and get a huge amount of traffic. Advantages of LinkedIn for Blogging: LinkedIn has its own space to write articles. Both article sharing and writing features are available on LinkedIn. On the other hand, LinkedIn is SEO friendly and an ideal platform for driving the huge traffic along with good Digital Marketing strategies. So, lets involved on LinkedIn and promote your blogs for free and earn traffic. 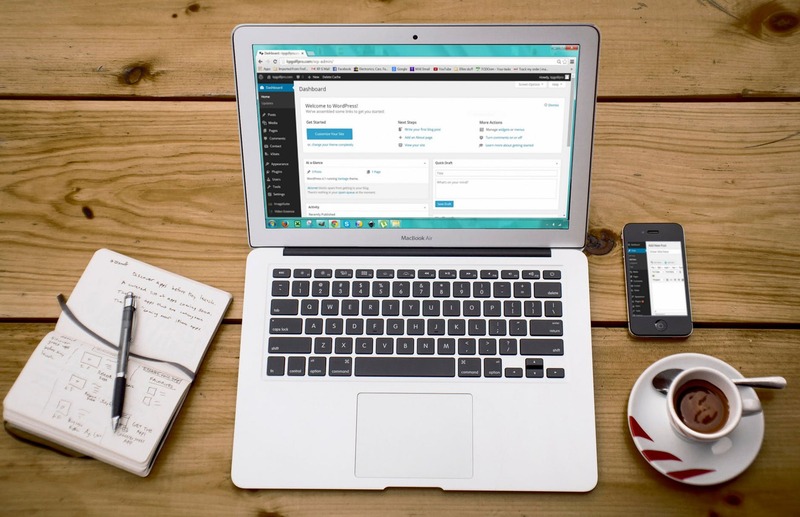 Learn the latest tips to bring traffic to your blog from LinkedIn. This blog is originally published at the following link below. The blog is about to know and learn the steps about how to earn more traffic for your blog via LinkedIn. Know the most professional field -based Giant social media site like LinkedIn which has the large network to establish your blog. Written by me (Rajdeep Das. 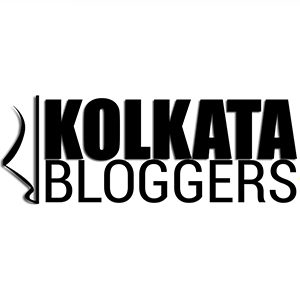 If you like this blog via the mentioned link, then subscribe or follow to read more. Leave your opinion below. Share it with your friends and colleagues. These are the blog links below, click on the blog link which you will like to read and then follow if you enjoy it. You will get further more blogs to read after subscribing. All the blogs are written by me. 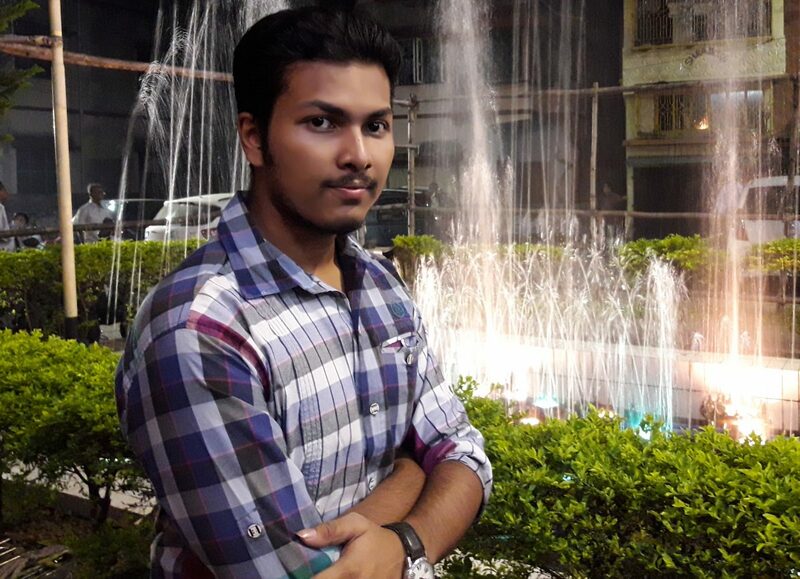 You will find topics like Web-technology, Hacking, Software Developing, Cryptocurrency, DarkNet, Programming, Blogging tips with SEO and also on the current updates including my personal thoughts too. Visitors can also share my blogs. Feel free to comment. This is my platform to share my opinions with you. So share yours with me too. Also Visit Thetechlearner.com – The Official Public WordPress blog site Founded & Authorized by Rajdeep Das. 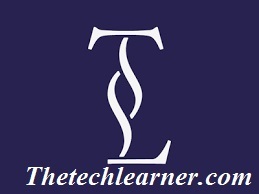 Thetechlearner is an Educational Blog site on Technology & Blog Science, SEO. Follow to learn more. Get Tech-News & Blog tips for better SEO now. If you like my blogs then please follow it, you will get notified for new interesting blogs here. 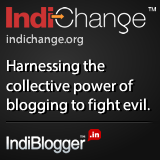 I am also an IndiBlogger. Daniel Zepka on How to increase your site traffic & SEO by blogging? Tegan Hardebeck on How to increase your site traffic & SEO by blogging? 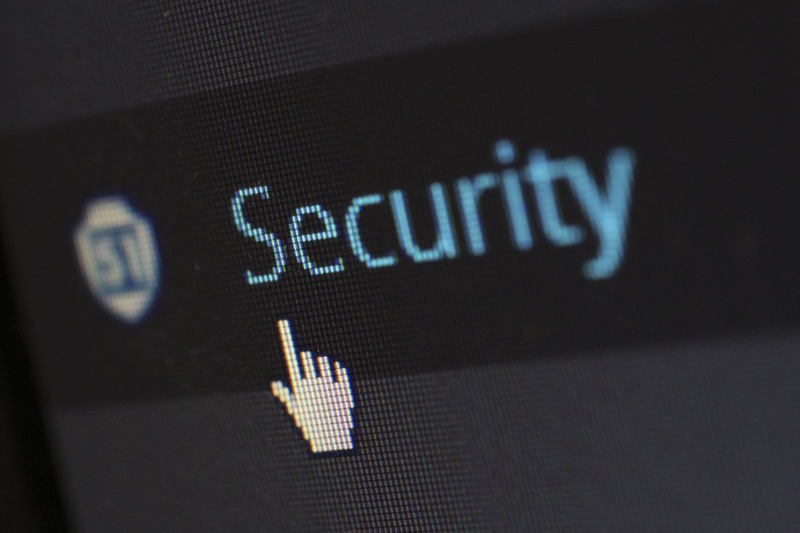 How does the Cyber Crime occur in Social Media sites & How to prevent it initially?